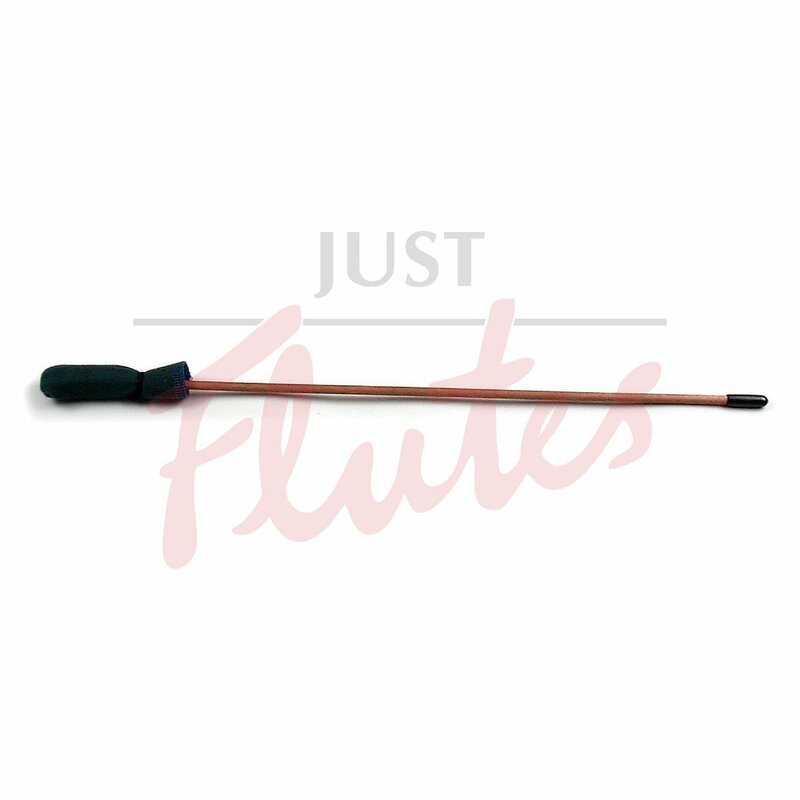 The Hall Crystal Flutes cleaning rod is made from 100% cotton flannel over a foam core. It is designed to fit the bore of each flute. Only one pass is needed to remove accumulated moisture and restore the flute's clear tone.